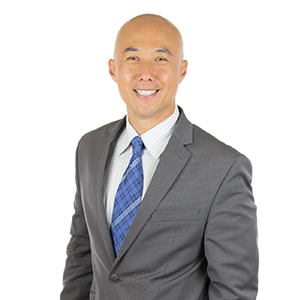 I have been a fixture in the Inland Empire for over a decade, where my success has been founded on experience, professionalism, and commitment to service. Born in Taiwan, partially raised in Guatemala, and first graduating class of Reuben Ayala High School and UCLA Bruin, I am native of Chino Hills. I specialize in residential, multi-unit, commercial, and investment properties. I am fluent in English, Mandarin, Spanish, and Taiwanese.